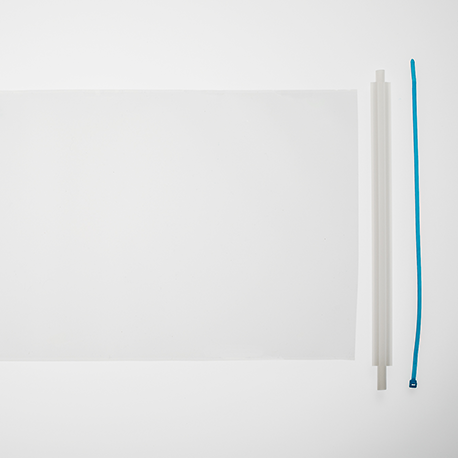 Performance that makes a difference. 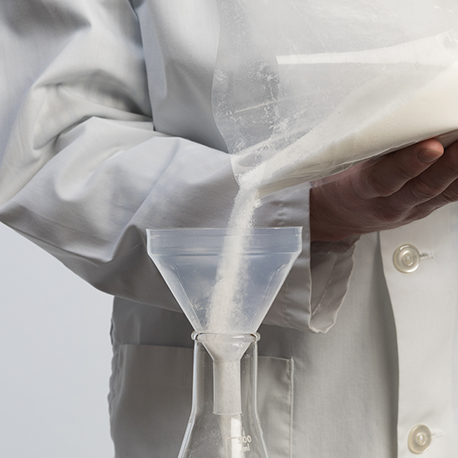 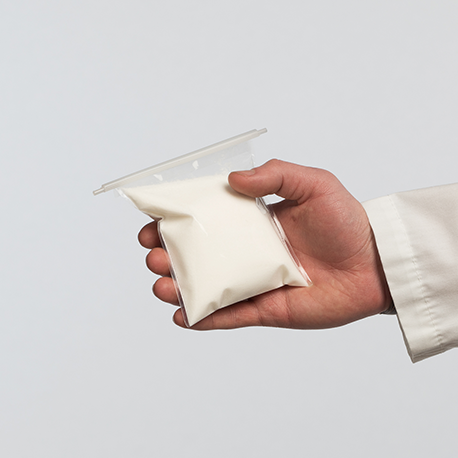 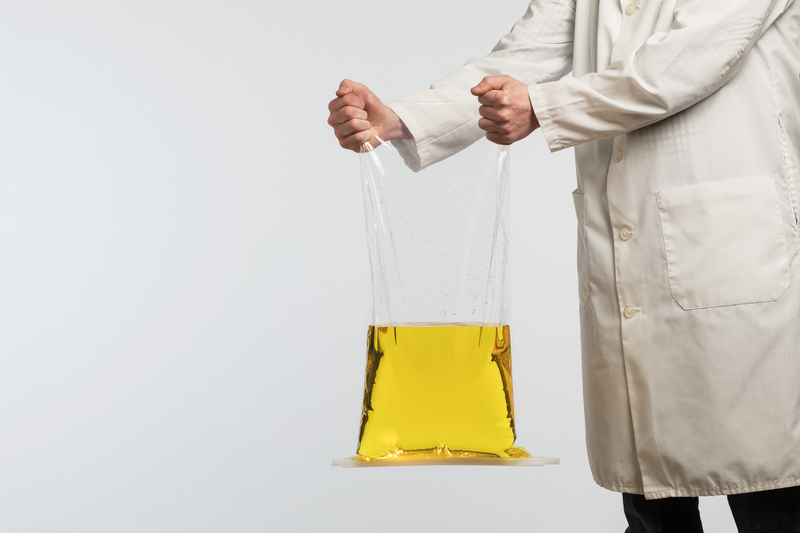 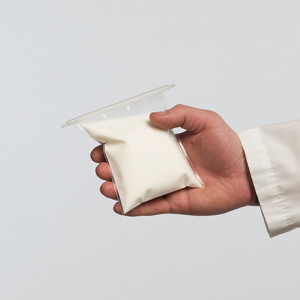 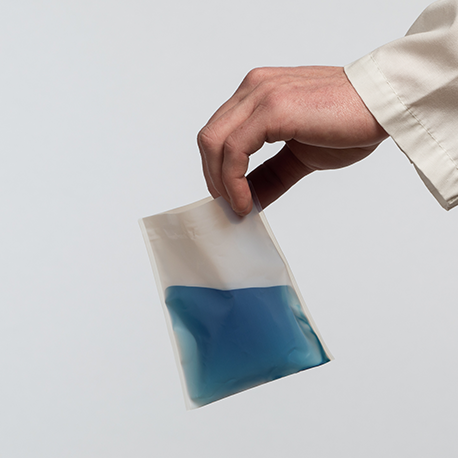 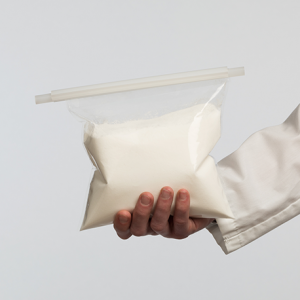 Fluorolab’s FEP Lay Flat Bags have a high overall performance. 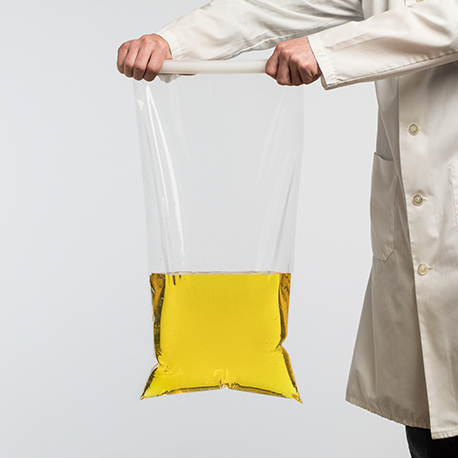 If you have any questions about our FEP Lay Flat Bags please contact us.